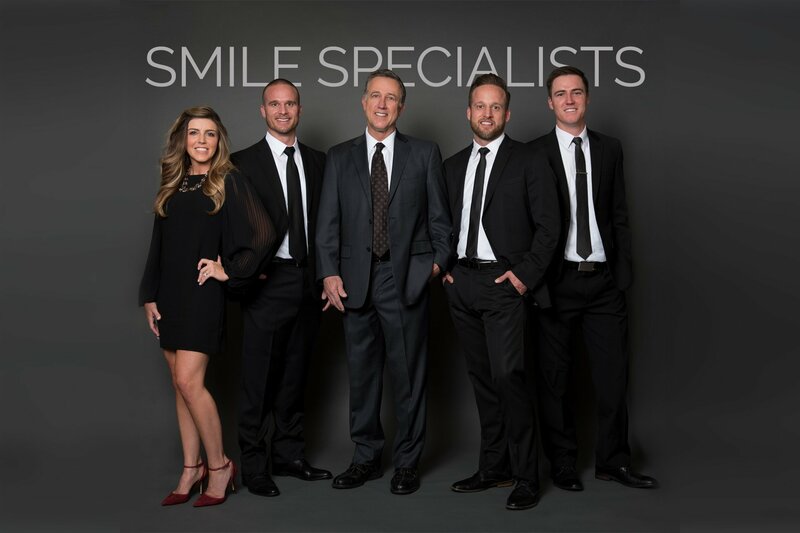 For nearly 40 years, Harris Dental has built a reputation for providing personalized care with genuine concern and the optimum in state-of-the-art dentistry. Whatever your reason for putting off improving your oral health and smile, be it time constraints, lack of resources or fear, the reality is, we can help! The health and appearance of your smile plays a huge role in your confidence. We’ve found that some people have a really hard time being ultra confident when they feel like they don’t have a healthy, beautiful smile. For this reason, we’ve developed a journey to improve your smile and elevate your oral health by creating a plan that you are comfortable with. 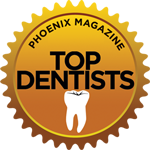 Come see us, and you’ll find that Harris Dental truly delivers an incredible experience at all of our offices, including Phoenix, Mesa and Scottsdale.